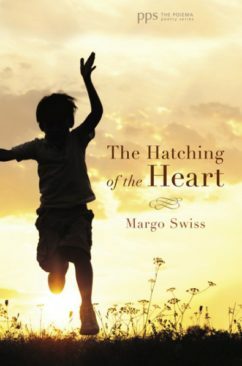 The fifteenth book in the Poiema Poetry Series is The Hatching of the Heart by Margo Swiss. Published January 26, 2015. 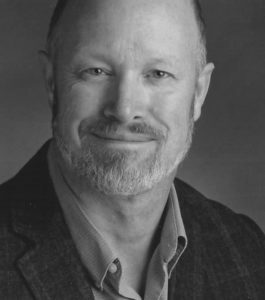 Margo Swiss teaches English and Creative Writing at York University in Toronto. In addition to academic publications on Milton and Donne, her poems have appeared in magazines and anthologies. 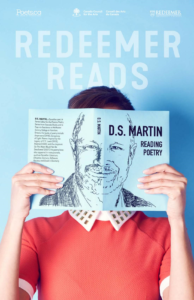 She has previously published Crossword: A Woman’s Narrative (1996) and edited Poetry and Liturgy: An Anthology of Canadian Poets (2007), both in The St. Thomas Poetry Series. To purchase The Hatching of the Heart visit: Wipf & Stock.